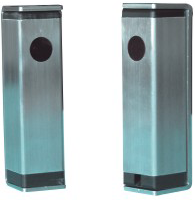 EGD are one of the leading gate automation, gate safety & access control suppliers in the UK Industry. We are ASO Safety Solution’s official Competence Partner Center in the UK, as well as suppliers of Prastel, Senseable Security, CISA, GTE, LiftMaster and more. These are only a small fraction of the products we offer. For a more in depth overview of our products, view our catalogue or visit our online store. With so many "cloning" radio remote control products hitting the market these days it can be very confusing and difficult to know if your installations are secure. 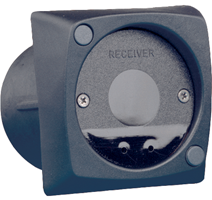 Many products are available in the UK market that offer cloning of existing fixed code (and now rolling code) radio	remotes. 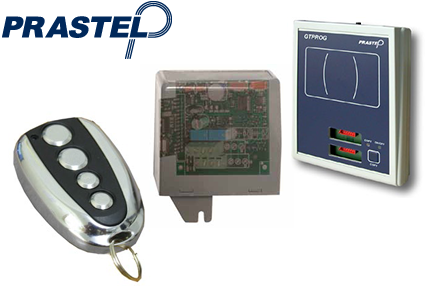 All that is needed is an existing remote from the site or very brief access to the radio receiver to enable un-authorised access to a property using these cloned remotes! Our secure range of Prastel radio transmitters and access control products provides the solution to combat this growing issue. The SECURE coding system employs not only rolling code technology, but also installer/site coding systems to prevent the possibility of remote control & receiver cloning. Using the provided programming device, an installer can quickly establish a safe & secure radio system unique to themselves that cannot be copied by anyone else. The NEW Plug'N'Sense system developed by ASO Safety Solutions is the next generation in resistive safety edge design, providing the gate or door installer with fully compliant & easy to assemble edges, that can be produced on-site in a matter of minutes. 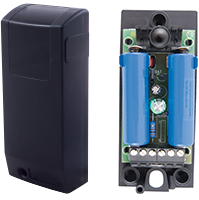 With Health & Safety quickly becoming one of the primary design concerns for both new installations and existing site maintenance visits, the Plug'N'Sense system provides a flexible and robust solution, that meets the requirements of current and future legislation concerning gate & door systems. Plug'N'Sense has been born from extensive development, testing and listening to feedback of our customers; which has helped produce the most advanced system of its kind currently available on the market. For more information, view our Plug'N'Sense guide. Protective steel case totally enclosing the lock and the striker. EGD are proud to announce that we are now distributers of the GTE Industrie Elektronik range of gate & door force testing equipment. Made in Germany, these high quality force testers offer the installer a robust solution for all of their force testing needs. 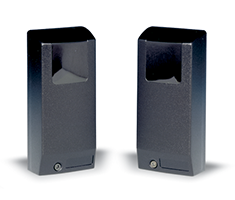 The GTE range provides two distinct solutions to installers & manufacturers, both available in protective carry cases with (optional) extension arm sets.